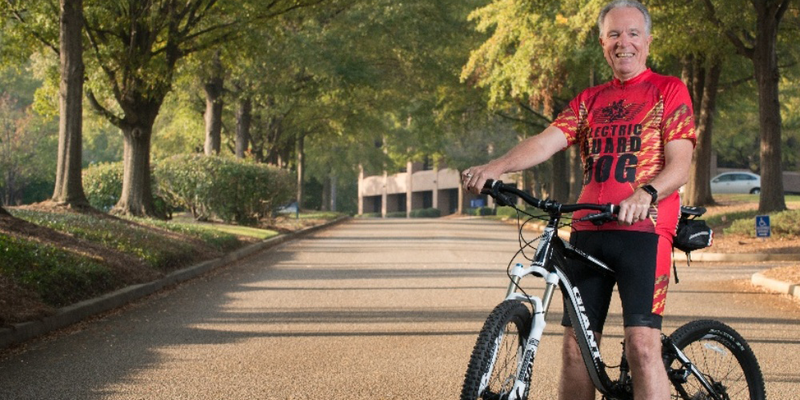 At Electric Guard Dog, we’re always up for a challenge and the chance to make a difference. And supporting the causes that are closest to our hearts begins right here at home. 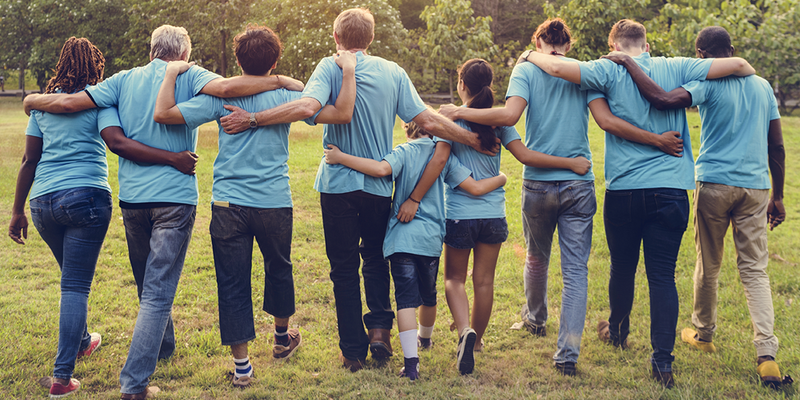 Whether we're competing in endurance events, establishing foundations for cures, serving in soup kitchens or participating in community cleanups, you’ll find we apply the same do-whatever-it-takes commitment and positive attitude in charity as we do in business. 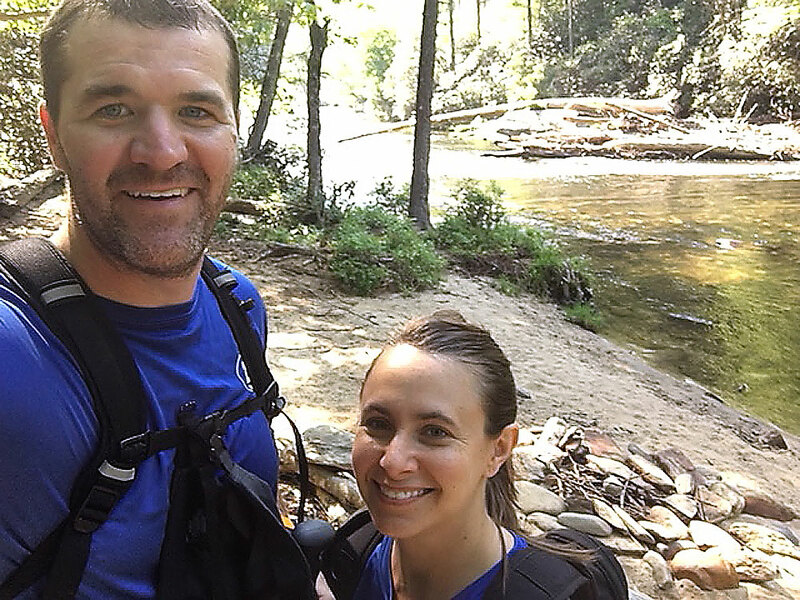 Melody Moss and her husband, Brandon, completed the Trailblaze Challenge—an 11 hour, 29.5-mile adventure—to raise money for Make-a-Wish Foundation. The money raised during their one-day adventure helped bring amazing experiences to children living with life-threatening medical conditions. The Electric Guard Dog family was excited for Melody and Brandon and proud to help them raise money for the local Trailblaze Chapter in order to reach its goal and blaze a path for wish kids in South Carolina. 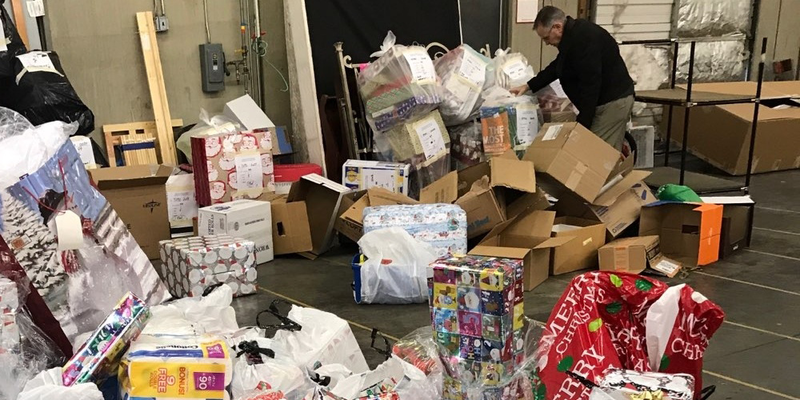 Pouring rain and frosty temperatures didn’t stop our dedicated team from helping make the holidays a little warmer for families in our community. Electric Guard Dog is a proud participant in #FamiliesHelpingFamilies. Our team provided 4 families, 24 people, with $2,700 in gifts and food. We rallied when the storm hit. When those close to us suffered devastation and loss from the historic flooding in our home state of South Carolina, we reached out to comfort and provide financial support to our very own and their families impacted by the storm. Jack also rides many miles for multiple charity cycling events each year, including 24 Hours of Booty, the Multiple Sclerosis ride and Cystic Fibrosis Cycle for Life. We build futures and empower our youth. Kari Pepper McKeone started her own foundation, the Justin Pepper Foundation, which promotes character development for youth through participation in charitable activities. Their goal is to build independence and self confidence in today's youth by promoting the spirit of cooperation and consideration of others. 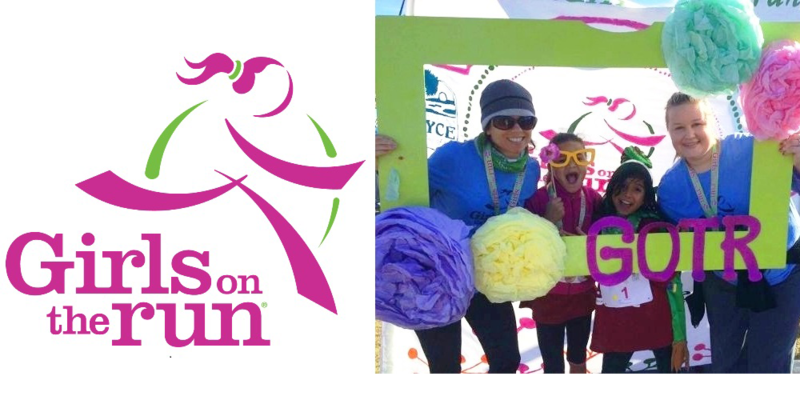 Competing with her daughter in the Girls on the Run 5K is a favorite cause for Crystal Gurtisen. She, along with others on the EGD team, participates in various events that change lives for girls and boys in our community and across the country.